116.5 Heights Court is the right (east) side of a duplex with 4 furnished bedrooms and 1.5 baths in a quiet residential neighborhood of Cornell Heights. Downstairs you can sit in the living room while enjoying the fireplace. All hardwood floors and a newly remodeled bath and kitchen this location is within walking distance of Cornell. Off street parking up to 2 vehicles (extra charge) and onsite laundry. Relax on the spacious front porch today! Interested in viewing this property? Click here and fill out a few short questions about yourself so we can arrange a viewing! Want to schedule a viewing of one of our properties? Fill out a brief questionnaire and we will contact you to arrange a viewing. All residential properties require a 12-month lease. No application fee required. 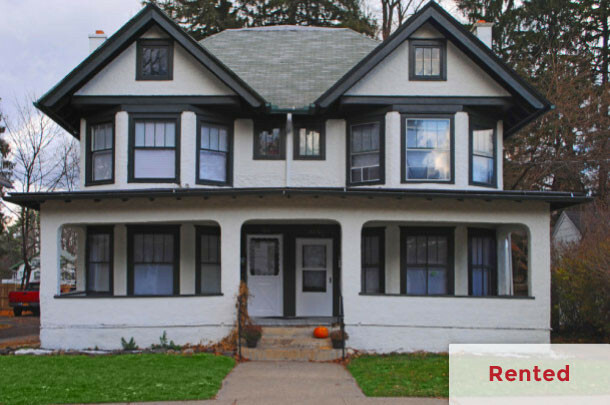 Email at: info@cornellheightsapartments.com or call Terri at (607) 342-2566 for more information.